Data is changing the face of business and availability of good data is of utmost importance in our economy. 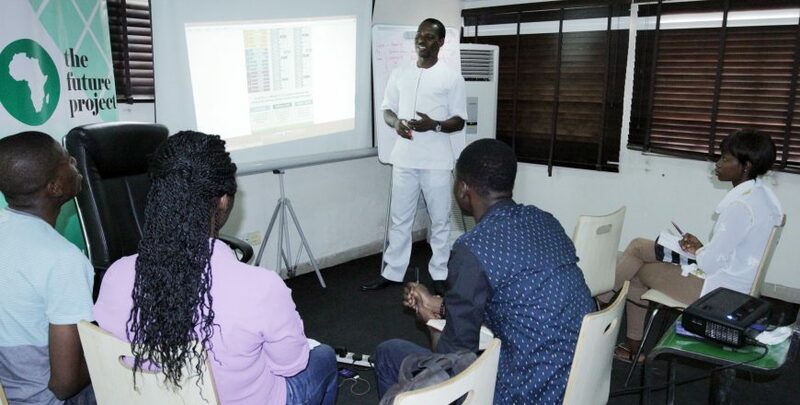 This training aims to ensure that Nigeria’s data is as open, discoverable and usable as possible in hopes of fostering greater participation.This training will equip our participants with skills they will need on how to source for data and make it available to the public for various use. Open data can also help participants make better decisions in life, enable them be more active in society, improve transparency, democratic control, self-empowerment, Innovation and more.